On this episode we take a look at the Nex-Form plugin. We give this plugin a 5 star rating. 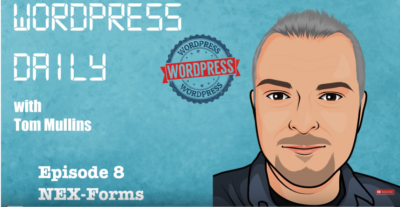 Nex-Forms is a great form builder plugin for WordPress.